To create your new Employee Training Center account, simply complete the brief new employer account registration form to the right. 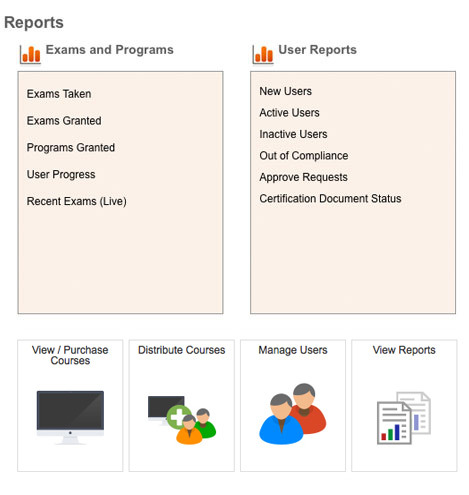 Once you complete and submit the registration form, you will be automatically logged into your private training management area where you can create user accounts for your employees, purchase training courses or training course credits, view your employee training reports, print certificates, and more. Zero to training in 60 seconds!